From laid-back surf towns to breathtaking prairielands to a thriving wine country, Canada is a place of amazing variety. Take a vacation from the ordinary this summer and head to one of these 10 spots where Canada’s extraordinary character is on full display. 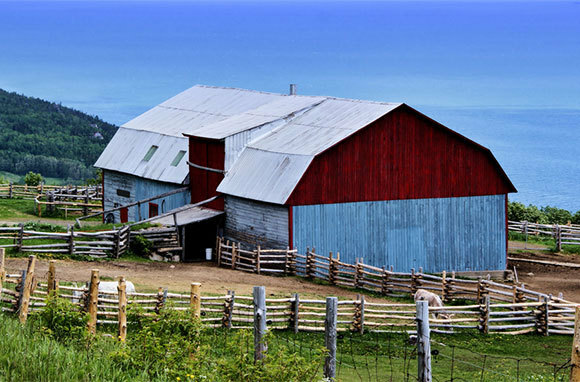 Charlevoix's fertile farmland beckons hungry vacationers to the region for a foodie tour. The 89-mile Flavor Trail showcases Charlevoix's growers, producers, and restaurateurs with more than 40 stops along the way. Meandering through green hills, mountains, and orchards, you'll have your pick of local delicacies, gourmet foods, and super-fresh produce. A roadside picnic or al fresco meal will perfectly encapsulate Charlevoix's summertime appeal. The two hottest tickets this summer are both in Canada's cultural capital, Montreal. 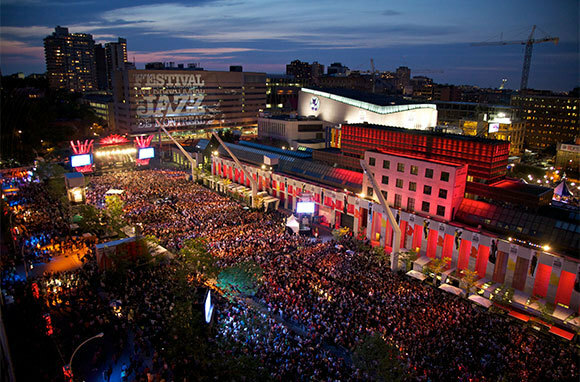 The Festival International de Jazz de Montreal, the largest of its kind in the world, offers music lovers more than 1,000 concerts and activities over the course of 10 days in late June and early July. The renowned festival has been running for 35 years and consistently features some of the best jazz, R&B, and soul artists in the business. And the Just for Laughs Festival, Montreal's other world's largest of its kind, runs from July 9 through July 28 and invites the chuckles at more than 1,200 free outdoor comedy shows. As Canada's oldest seaside resort town, St. Andrews abounds with oceanside beauty and world-class hospitality. The picturesque community on Passamaquoddy Bay offers plenty of summertime activities along with cute shops and historical charm. 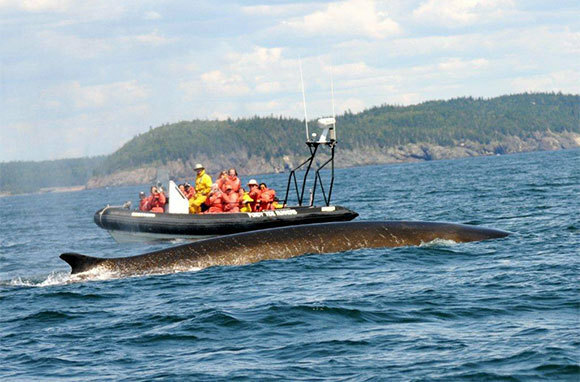 At the St. Andrews wharf, hop on Fundy Tide Runners' 24-foot vessel for an unforgettable whale-watching tour on the Bay of Fundy. You might also see seals, dolphins, and bald eagles as you traverse the surrounding islands. And with the iconic Algonquin Resort's recent grand reopening, it's the perfect time to visit. Tourists trek year-round to this beautiful community in the Maritimes to visit the sites that inspired Lucy Maude Montgomery's beloved Anne of Green Gables series. But in summer, Cavendish Beach is the draw. With miles of white sand and refreshing Atlantic waters against a backdrop of dunes and red sandstone cliffs, the beach is a popular summer vacation spot for Canadians and out-of-towners alike. 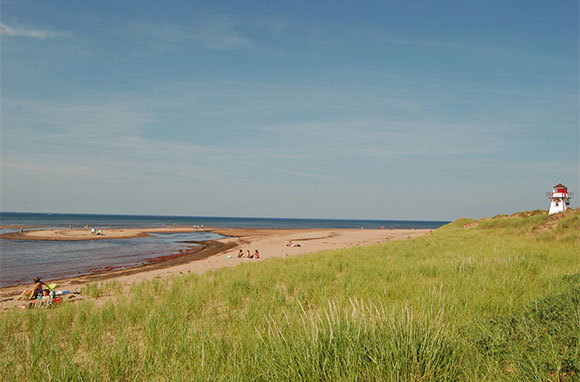 Along PEI's northern Dune Shores, cottages and inns offer beachside accommodations and starting points for island exploration. 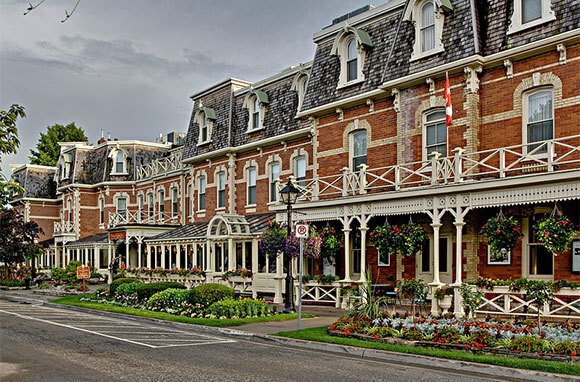 Often described as the most beautiful town in Ontario, Niagara-on-the-Lake is certainly pleasing to the eye, with its inviting marina, vineyards, farmlands, and historic homes. The community, which dates back to the late 1700s and has been preserved as a 19th-century village, is home to a number of historic sites as well as an Old Town filled with galleries, museums, and shops. And, of course, on a hot summer day, Niagara Falls is just a short (and scenic) drive away. There's no better Canadian surf destination than British Columbia's Long Beach. Aptly named, it is the longest—and largest—beach in the Pacific Rim National Park Reserve. The force of the Pacific Ocean provides huge swells and excellent surfing conditions for the one million visitors who see the area each year. Long Beach's churning waves and broad, rugged Pacific Rim shoreline (plus a number of surfing schools and clinics) beckon both beginner and experienced rippers alike. 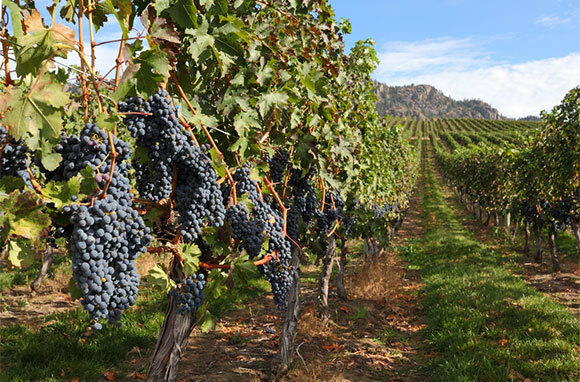 With 70-plus producers across more than 100 miles, Okanagan Wine Country is Canada's answer to Napa Valley. The area's warm days, cool nights, and healthy soil are perfect for growing complex, unique grapes with concentrated flavors. In the region's lowlands, wineries cluster both sides of long, deep Okanagan Lake, a popular spot for swimming, boating, and fishing. Take a guided tour or create your own itinerary through the region's wineries, lakeshores, and rolling hills. 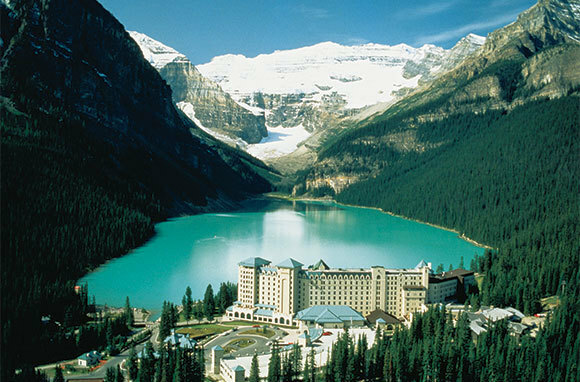 Set inside Banff National Park, this quiet mountain village stands in contrast to nearby hub Banff. The alpine lake that gives the village its name sparkles with emerald water from surrounding glaciers. Its 295-foot depths offer an unforgettable swimming experience, complete with dramatic views of the Canadian Rockies and potential sightings of the area's wildlife (think mountain goats, grizzly bears, and elk). Take a gondola tour up 6,850 feet for spectacular panoramic views of water, glaciers, and peaks. 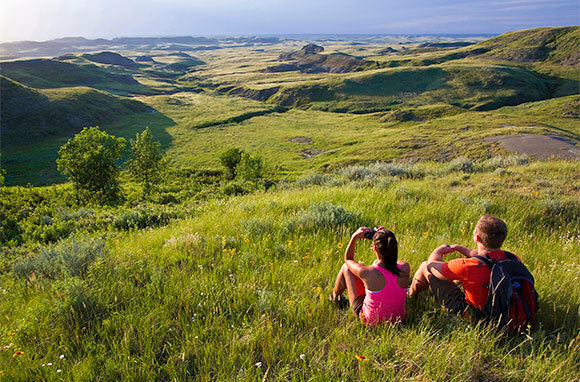 For a different kind of summertime adventure, head to Saskatchewan's Grasslands National Park. With rolling hills, vibrant wildflowers, and more than 70 species of grass, this prairieland is a feast for the eyes (and the camera). Make sure you get a photo of one of the 370-plus plains bison that were reintroduced to the park in 2005. Hunt for ancient teepee rings, remnants of the First Nations people who called this area home. At night, set up camp in one of the park's many RV and tent sites, a few of which have kitchens and bathroom facilities. For Torontonians weary of summertime crowds, two hours is the difference between busy city streets and idyllic cottage country. 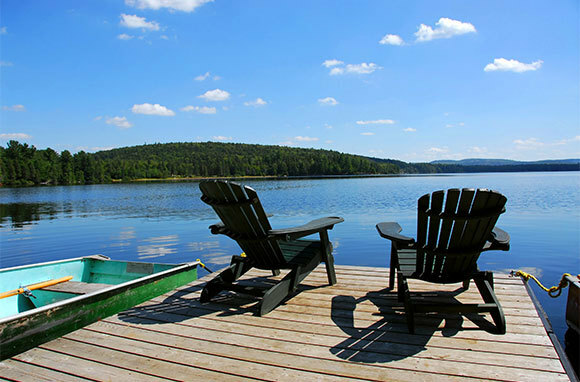 And with the recent addition of a number of lakeside properties, including The Rosseau Muskoka Resort & Spa and the Sherwood Inn, this cluster of three lakes (Muskoka, Joseph, and Rosseau) is accessible to all travelers—not just those with summer homes. During the day, the crystal-clear lakes hum with vacationers swimming, boating, tubing, and fishing. At night, the peaceful water provides the perfect setting for a summer sunset.